We tend to search for the best deal. 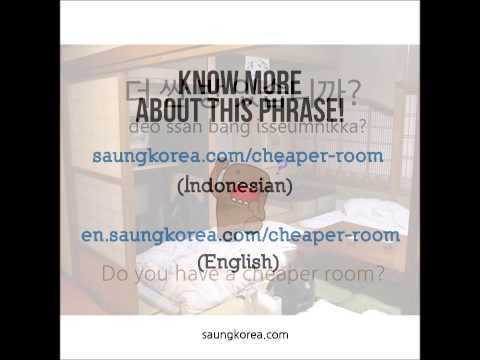 And this phrase might to help you to find a good deal in Korea. 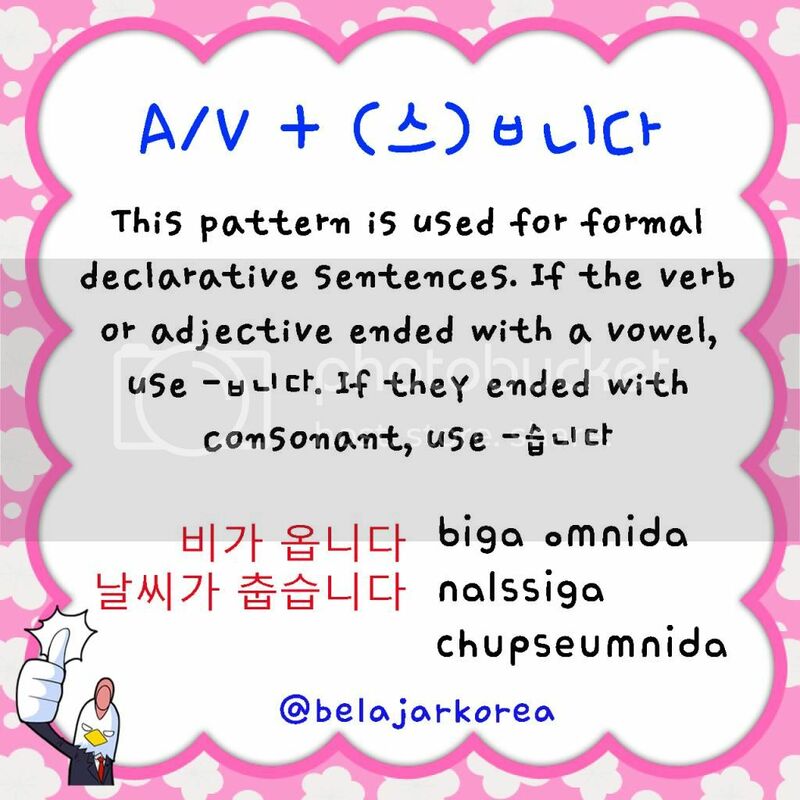 In the last Hangeul lesson we’ve revealed Hangeul Rule #2 : Hangeul use syllable system. There’s a time that consists of vowel and consonant. We also learned how to ‘arrange’ them. And in this lesson, we’ll trying to read them.